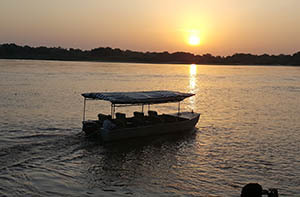 Mloka village is situated few kilometers away from Selous Jimbiza Camp. 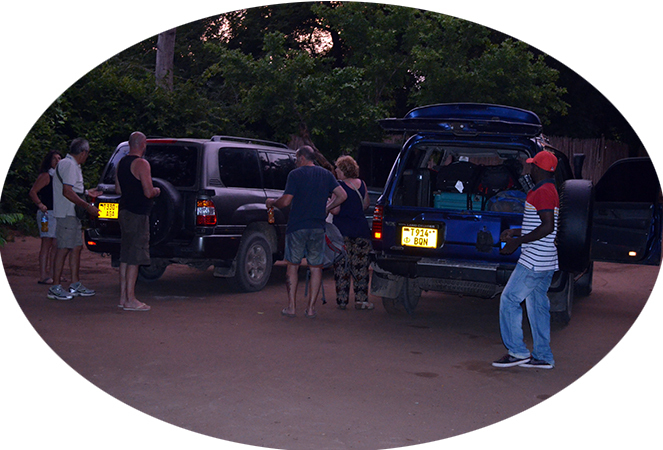 Our village tours are very informal affairs and involve a gentle walk round the village visiting the market, shops and meeting local people which gives one a feeling that they have seen real Africa Life. Normally there is no structure to the tour as we have found everyone’s interest slightly differs.